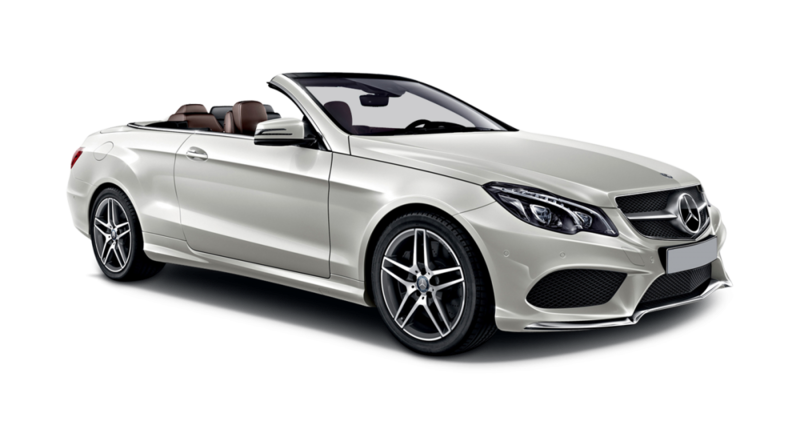 A rip roaring diesel powered soft top stylish sports wagon, the Mercedes E-Class Cabriolet car hire gets top marks for style, polish and general pizzazz! 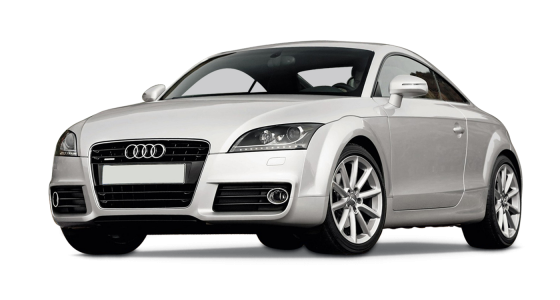 For a car hire experience riding the length and breadth of the country it is absolutely perfect. 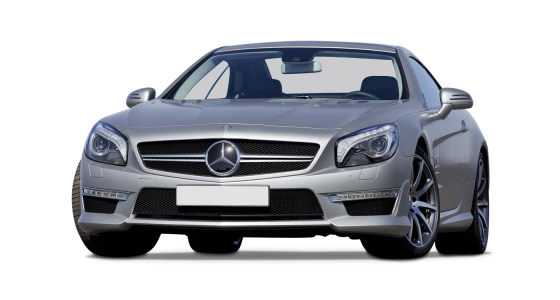 Slender, suspended low and firm on the road and sleek enough to elicit gasps of admiration, this mighty Mercedes will suit everybody wanting a slick ride. 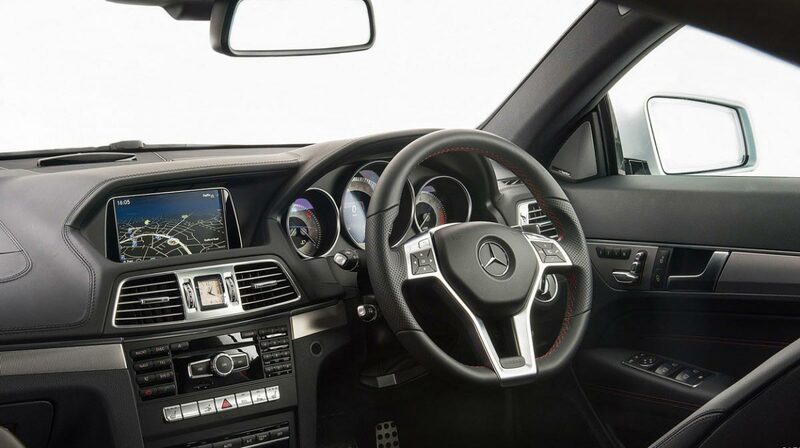 Achieving 0-60 miles per hour in 7.6 seconds and holding a 201 horsepower engine under its bonnet, this is respectably fast. 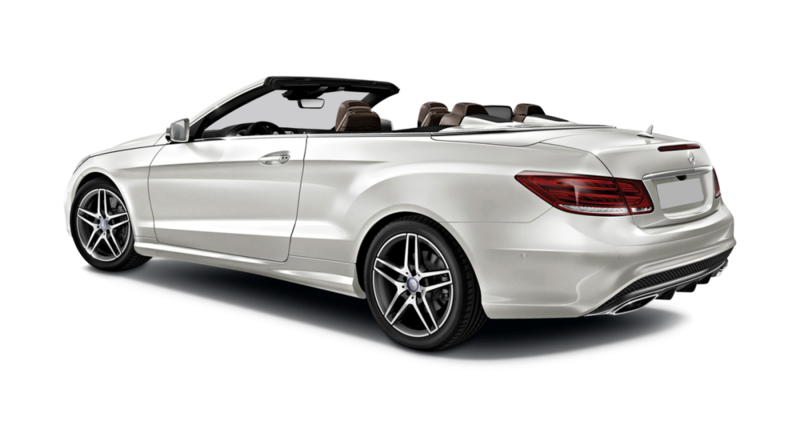 Its canvas top rolls back for beautiful summer drives and on colder days you can keep the top up and be secure and warm in its interior. 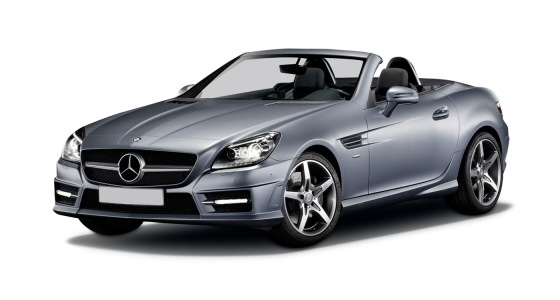 The inside of your Mercedes E-Class Cabriolet car hire is simply elegant and stylish, with a clean dashboard of responsive and reachable controls. Seating is comfortable and adjustable and will promote relaxation during long distance trips.